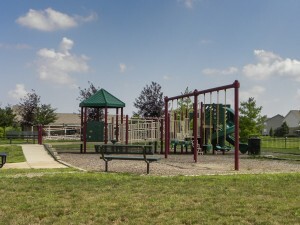 Check out the local website here, or scroll down to see the Carmel dumpster rental services we offer! 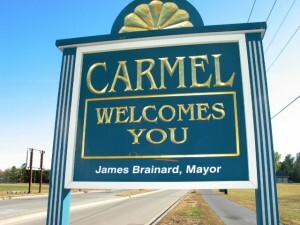 Just North of Indianapolis, Carmel, Indiana is included in our service area list! We offer a full range of Carmel dumpster rental services, including online scheduling, whole selection of dumpster container sizes, timely pickup and delivery, and more. Our drivers are always courteous of your property and we ensure that our professionals will arrive in uniforms with a clean dumpster – we consider ourselves a premier Carmel dumpster rental business and take pride in our services to the community. We offer dumpster containers from 10 yards to 40 yards, so we’re sure to have the size you need. Residential weekend roofing projects, or entire landscape clearing, we’ll help you decide which size to rent and we’ll give you a price before you schedule your dumpster delivery. 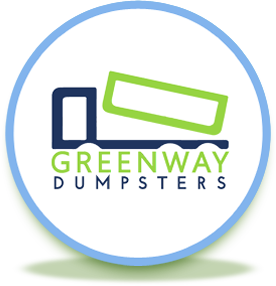 While Greenway Dumpsters can handle most materials, we are not hazardous waste carriers. We cannot accept specific items, listed here. There are weight limits also, so if you’re loading the dumpster with heavy items like rock, asphalt, dirt, shingles, etc., contact us. We’ll give you proper loading instructions. We strive for customer satisfaction, and we try to make our dumpster rental service entirely convenient to you – the customer. We appreciate your business and we promise to respect your time and your property, and to professionally and properly dispose of all waste. We are an environmentally friendly company! Wide selection of dumpster sizes available. Courteous drivers to put your interests first. From the inquiring phone call to the actual dumpster drop-off , my experience with Greenway was phenomenal…. It’s not easy being cold. Winters in the Indianapolis area, especially, are pretty brutally chilly. We’re used to the snow, sleet, and ice that comes along with it, but what if you’re in the middle of a project? © Copyright 2019 Greenway Dumpsters LLC. All rights reserved. � Marketing by CodeWithPower!